Take an Orkney Islands tour of top attractions on this day trip from Inverness. You’ll travel by coach through Scotland’s dramatic North Highlands and ferry across the Pentland Firth from John O’Groats. Cross the Churchill Barriers and Scapa Flow to the Ring of Brodgar and Standing Stones of Stenness — part of the Neolithic Orkney World Heritage site. Your guide also takes you to the stone-age village of Skara Brae and the 12th-century St Magnus Cathedral in Kirkwall. Note: This tour operates during the summer months. 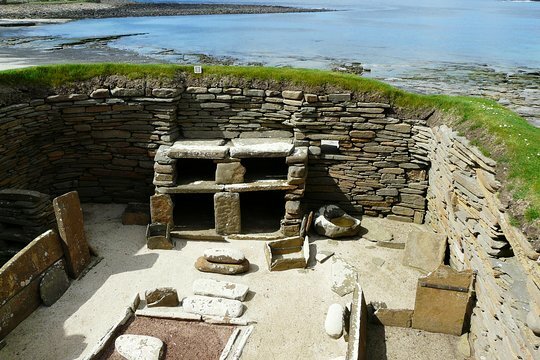 Marvel at the highlights of Neolithic Orkney on this full-day Orkney Islands tour, departing by coach from Inverness during summertime. Set your eyes upon the magnificent landscapes of the North Highlands before arriving at Scotland’s northernmost point in the village of John O’Groats. From here, it’s a 40-minute ferry ride across the Pentland Firth to the Orkney Islands. Search the strait for gannets, seals, puffins, pods of porpoise and the occasional whale as you island-hop through the Churchill Barriers, which connect five islands to form the Eastern boundary of Scapa Flow. Your first stop is Kirkwall, the capital and largest town of the Orkney Islands. Learn from your guide about Viking history and admire the Romanesque architecture of St Magnus Cathedral, whose construction began in the 12th century. Then step back in time 5,000 years at Skara Brae, a prehistoric Neolithic settlement — perfectly preserved under sand dunes and discovered in 1850 during a winter storm (admission fee is your own expense). 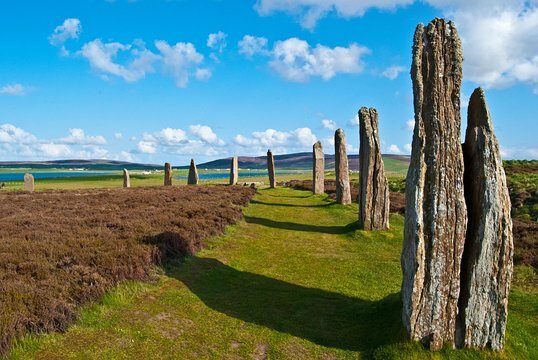 See it along with the the Standing Stones of Stenness and the Ring Of Brodgar Stone Circle and Henge — all comprising the Heart of Neolithic Orkney UNESCO World Heritage site. Once you’ve landed back in Inverness, you’re returned to the bus station where your day trip ends. Tour of a Lifetime ! A long day, but a must see trip! Brilliant day trip, easy crossing, very comfortable bus and the driver gave good factual commentary. Really enjoyed the day and would recommend this. 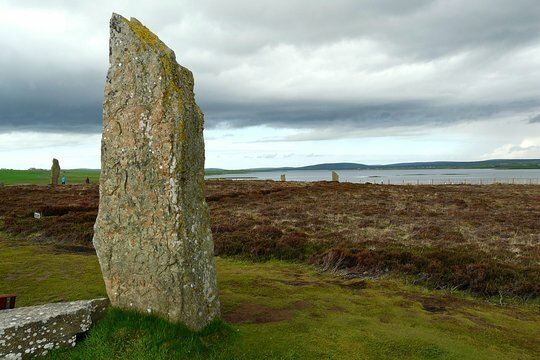 Get quick answers from Orkney Islands Day Trip from Inverness staff and past visitors. We are planning a trip to Scotland in September. We're staying in Edinburgh for one week but would like to travel around. What is the best method of getting to Skara Brae? A day trip from Inverness? The tour/bus/ferries all seem to be closed in September. Can anyone recommend a good way or tour company? We went for 5 days two years ago on a three weeks tour of Scotland and returned to Orkney for two weeks this year on an almost 4 week tour to see what we missed. We did day trips by car and ferry to many of the islands. One trip was to North Ronaldsay where we stayed in the oldest croft for an additional three nights. There we were able to enjoy the local Seaweed eating lamb(mutton), which is a rarity. 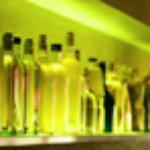 We missed many things such as The Maeshowe ancient site as it was booked when we were available. Skara Brae is well worth going to and can be visited by bus if the bus tour makes the arraignments. There are other sites on Mainland (the Main island of Orkney). Hoy is another island we have visited and is beautiful. It is the most mountainous and has The Old Man of Hoy, which is a "bucket list" stack of rock for rock climbers, is glorious to photograph. This year we took the ferry out of Scrabster to Stromness. We were lucky the light was beautiful with the sun shining out of the west lighting up the cliff face all along the west side of Hoy which includes the Old Man. Northlink ferry was designed to work with the train system, but they also work with buses and cars as well. They port out of Scrabster to Stromness on the west side of Mainland. The Pentland Ferry ports out of Gill to St Margret's Hope, which is on the east side of Pentland Firth, ergo services the east side of Mainland. They service buses and cars. Both ferry services carry freight. As far is your situation, if you are not driving, even though it sounds like a long day for a trip to Skara Brae it may be a way for you to see Orkney enough to get hooked like we did to want to make a return trip for more. Because Orkney has a great deal more to offer. And if you want a great distillery tour you would be hard pressed to find one better than Highland Park in Kirkwall although the Glenmorangie tour which is just off the A9 on the way to Orkney isn't bad either. There is a ferry that goes from Aberdeen to Kirkwall and there are cruise ships that go there as well. Orkney is becoming more of a destination. There are flights to Kirkwall as well, but British Airline does not fly there. Logan Airline is the local airline which flies out of Edinburgh and even has the worlds shortest commercial flight in the world in Orkney (2 minutes from Westray to Papa Westray). Coming in by air would be a wonderful way to get an over sight of the islands and you might get to see some of the effects of the heavy tides in Pentland Firth (the strait between Scotland and Orkney). Most of all have a great time and come back tired.